You guys are the B-E-S-T!! 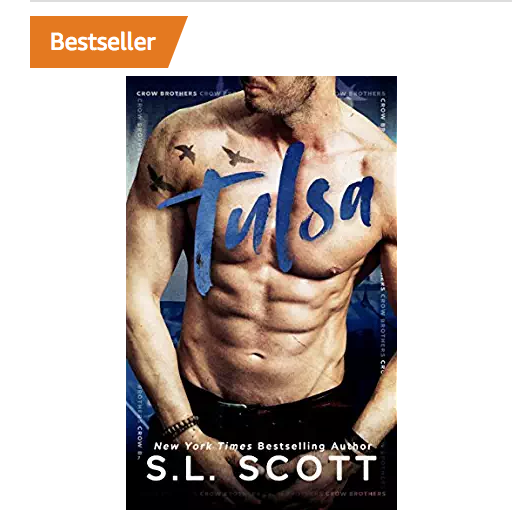 One week after release, Tulsa is still holding several bestseller banners. THANK YOU!!! Only a few hours left - Grab Tulsa & Spark for ONLY .99 Each! One-click, Friends, to get this girthy book for Only. 99! Preorder TULSA Now to Score a Steal of a Deal! SURPRISE!! Steal this Deal! 100k word book full of romance, fun, love, smiles, swoons, and hot rock stars doing their hot rocker thing for ONLY .99. One-click this story and fall in lust/love the minute it goes live.